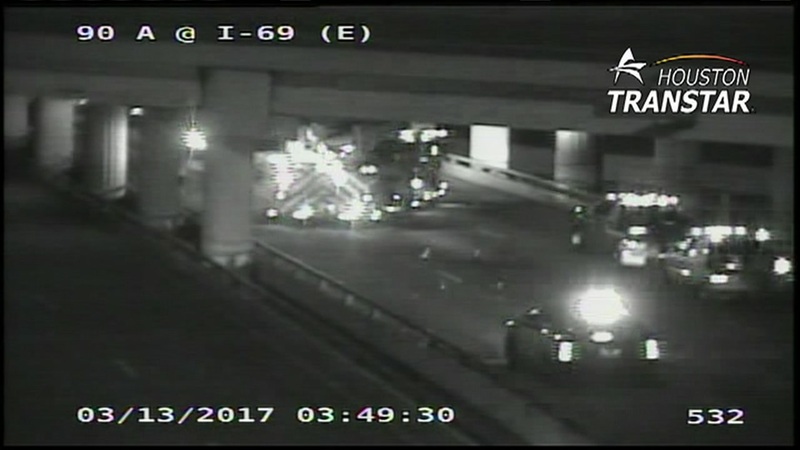 FORT BEND COUNTY, TX (KTRK) -- A car crash has been cleared from the eastbound lanes of US-90 at Hwy 59 in Fort Bend County. The accident involved two vehicles. The freeway was shut down for a little more than an hour for the crash investigation. Our Houston Transtar jam cams showed a number of emergency vehicles at the scene. Katherine Whaley will bring you traffic updates and alternates every 10 minutes on Eyewitness News beginning at 4:30am.